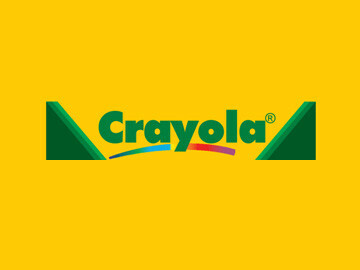 Crayola is a household name in the arts and crafts market, offering a huge range of brand-name items such as crayons, markers, Silly Putty, Color Wonder, Creative Markers, and even Crayola Custom 64 Boxes. 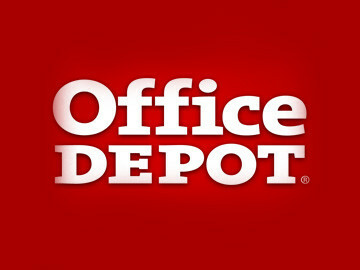 Office Depot and Office Max is the premier business solution headquarters for home and office shoppers worldwide. Customers can choose from thousands of products as well as find useful information from their Business Resource Center, which provides useful ideas on how to be successful in any market. 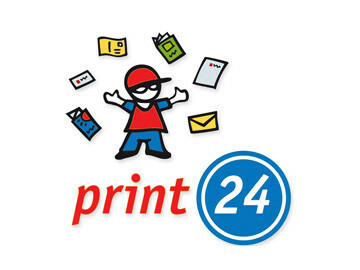 print24 print shop allows customers to print all kinds of products cheaply, quickly, and in high-quality offset printing, and they also offer letterheads, envelopes, flyers, calendars, posters, postcards, brochures, note pads and business cards. 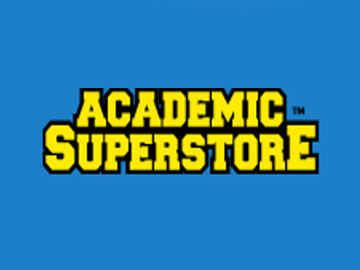 Academic Superstore is a fast-growing, education-focused retailer in North America. 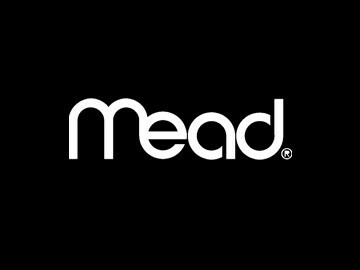 They offer substantial savings on a large selection of software, hardware, backpacks., etc. from top selling brands.